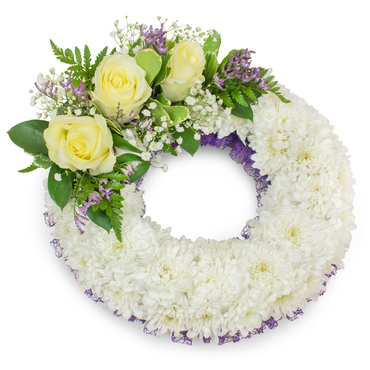 Funeral flowers are a time-honoured tradition to help show your sympathy and concern for family and friends. 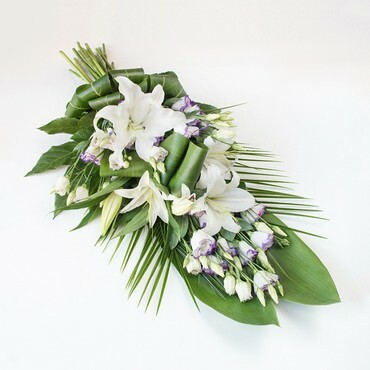 Sympathy flowers for funerals are not something new and humans have been connecting flowers with burial traditions for thousands of years. 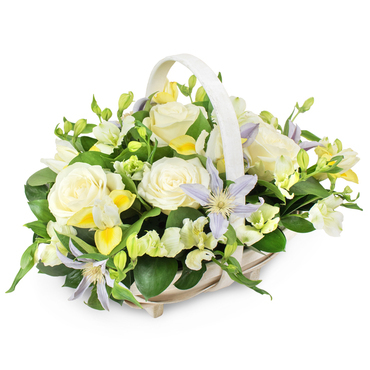 Funeral flowers became quite elaborate during the Victorian era. Flowers for funerals in London were elaborately arranged in decorative vases. 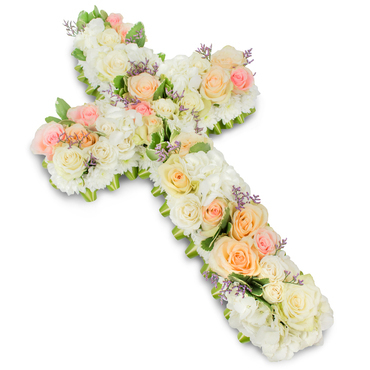 The flowers that were sent had special meaning and expressed unspoken messages through the use of sympathy flowers. 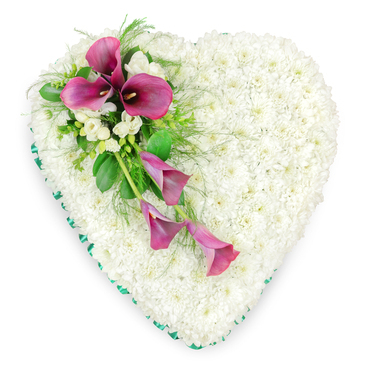 The tradition of sending funeral flowers as an expression of concern and condolence remains an honoured tradition today. 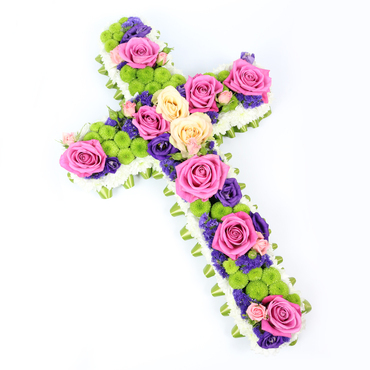 Although the types of flowers used have changed slightly, many of the traditional ones are still used to provide comfort to those who have suffered a loss today. 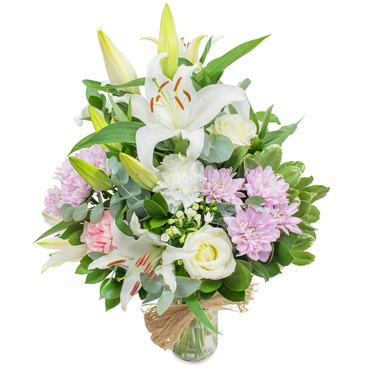 Offering sympathy flowers is a way of sharing support and love, even if you cannot be there and must send the flowers by post. 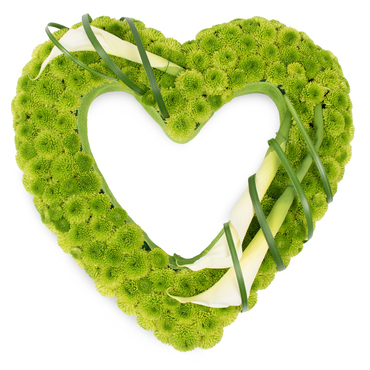 Our florists can help you choose exactly the right arrangement for the meaning that you want to convey and your budget. 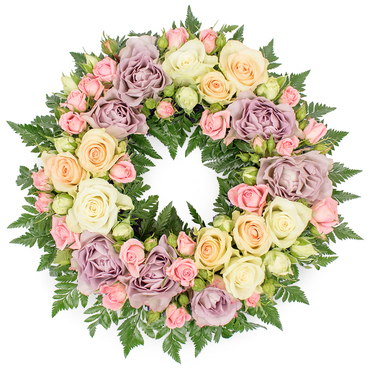 Whether it is a simple arrangement that you need, or a more elaborate arrangement, funeral flowers can help to encourage the bereaved and bring them hope. It is a way of reaching out and expressing feelings for which there are often no words that seem appropriate. Choosing just the right flowers is a necessity in times of grief and loss. 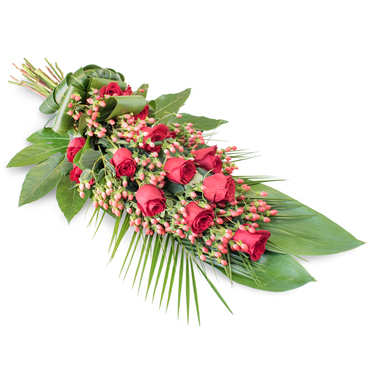 If you want to send flowers online, but you don’t know which ones would be appropriate, we can help you choose flowers to convey exactly the right message. 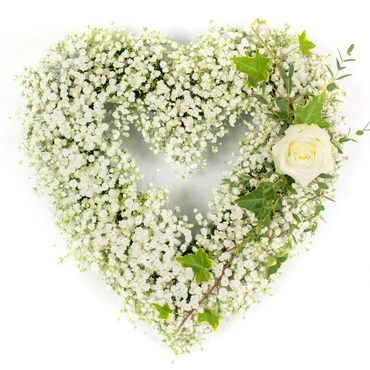 Even though the meanings behind different types of funeral flowers have changed in modern times, different flowers still have special meanings. 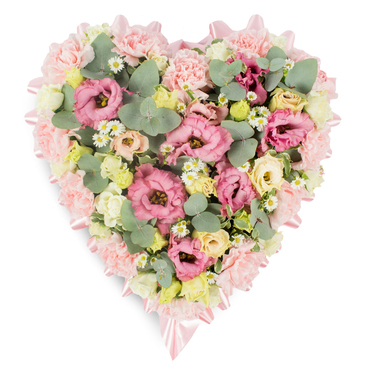 Seasonal flowers by post are always an excellent way to let your loved ones know that you care. 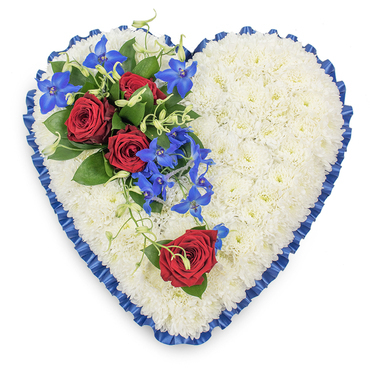 No matter how far away, you can always rely on Funeral Flowers to bring you professional service and allow your way to express your love and concern through the language of flowers. The language of flowers is a time-honoured tradition used to express feelings that are too strong, or for which words are simply inadequate. Place your order with us and we will help you in this difficult moment. If you want to send flowers online, keep these meanings in mind. 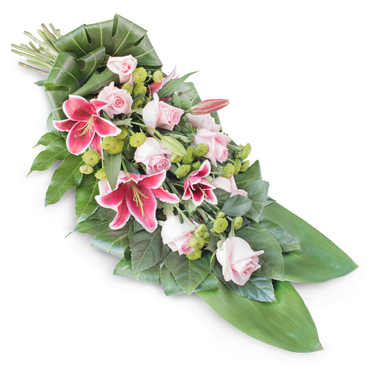 Lilies symbolise the innocence restored to the soul of the deceased. 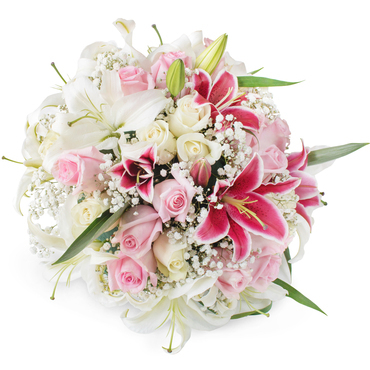 Gladioli symbolize strength, sincerity, and moral integrity White and pink carnations stand for remembrance. 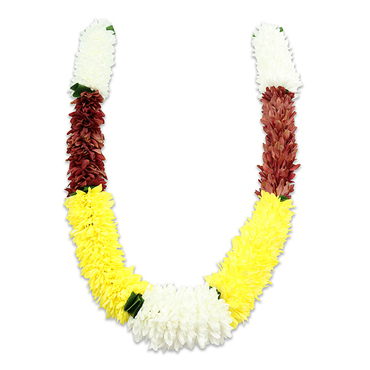 Chrysanthemums symbolize many different things in different cultures. They add a positive and cheerful atmosphere to the room. 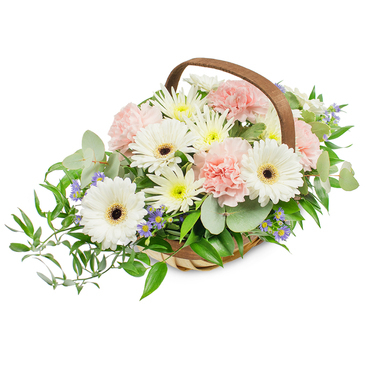 It is always appropriate to send seasonal arrangements as a token of sincerity and understanding. 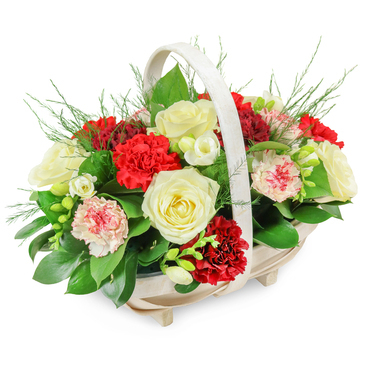 Many flower shops in London offer combinations of these flowers or can send them as single flower arrangements of your choosing. 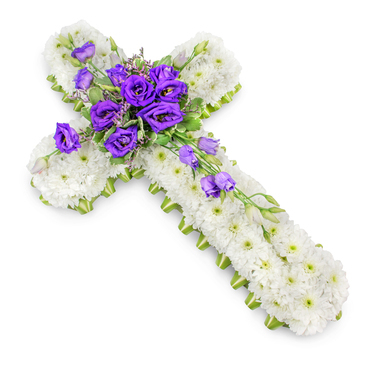 At Funeral Flowers we can offer you exactly the type of flowers you are after. They can be delivered with a special message attached to help you say exactly what you want to express. 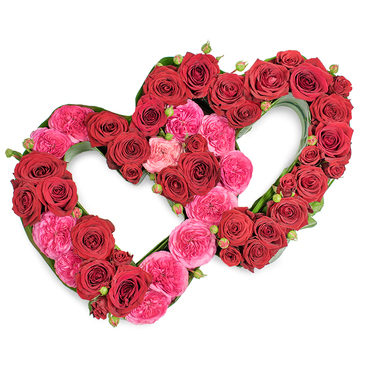 If you want to send flowers but you don’t know which ones to choose, roses are the most popular choice for flower delivery to loved ones. 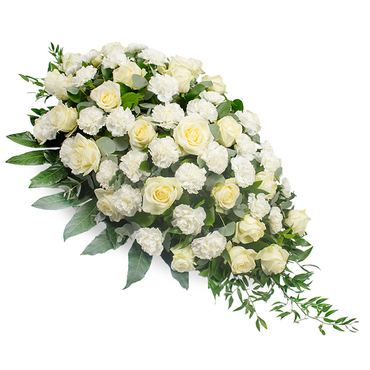 White roses stand for reverence, humility, youthfulness, and innocence. Red roses are for courage and love. Dark crimson roses are the traditional colour for grief and sorrow. Pink roses are for love, appreciation, gentility, and grace. 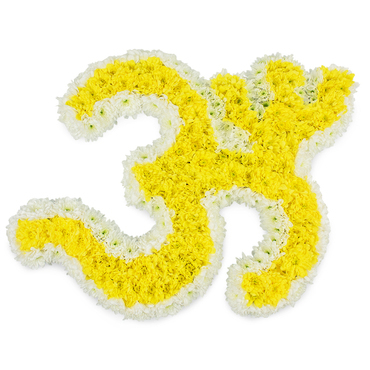 Yellow roses are often given by close friends of the departed to symbolise their strong ties. Roses are beautiful to look at and offer a sent that is lovely. 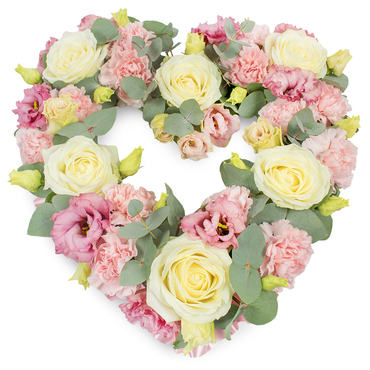 Roses are a lovely tribute to the deceased and can even be dried for a lasting remembrance. 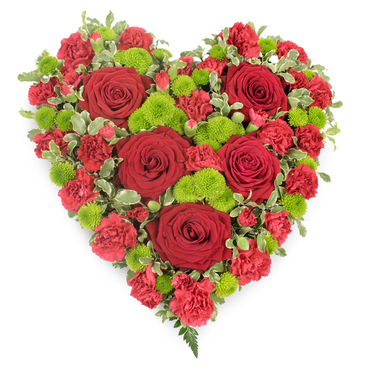 We have next day flower delivery in London available at an affordable cost. 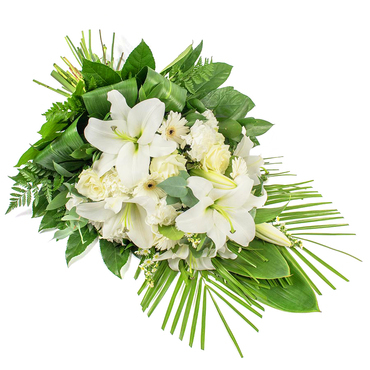 If you want to send same day flowers, place your order as soon as possible to make sure that we will be able to fulfil your request. The first thing that you should do is find out time and place of the viewing and the funeral. In some cases, there may be a memorial service scheduled at a later time. In this case, it may be more appropriate to send flowers at the memorial service, instead of sending them right away. 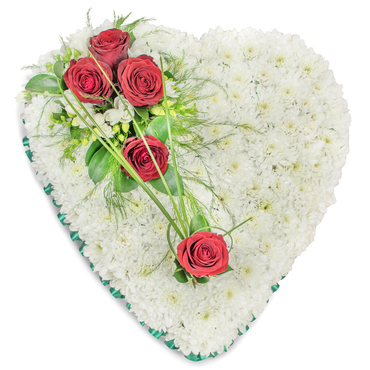 Your experts at Funeral Flowers can help to advise you on the right timing for your delivery. 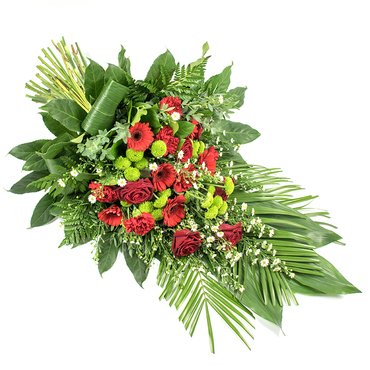 There are certain circumstances where flower delivery must be delayed, and we are happy to cater for your special needs. 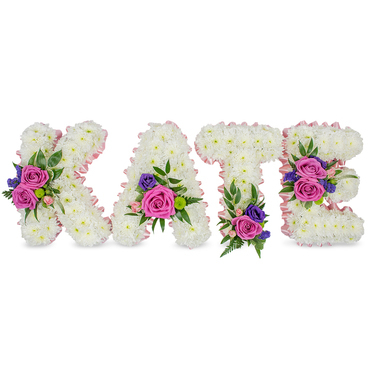 We give every order a personal touch and our experienced florists London are always on hand for any questions that may come up during the process. We provide seamless and stress-free service at a time when you need it the most. Order now and see for yourself! 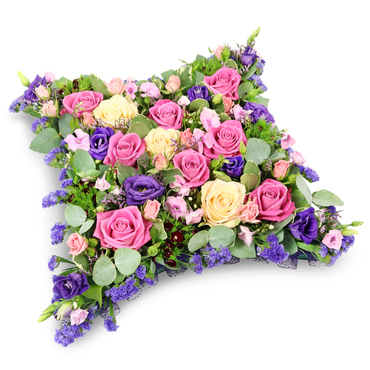 Funeral Flowers is an experienced name that you can trust for your flower delivery in London. We provide compassionate and understanding service with respect to the importance of getting everything just right for your gift. You can order everything that you need through our easy to navigate website. 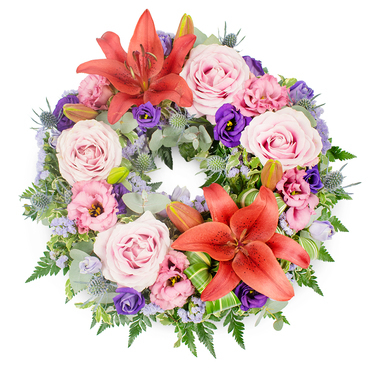 You can choose tributes, wreaths, sprays, posies and baskets, or formal arrangements to express your deepest sympathy and condolences. We take special care and attention to detail with every order that we receive, because we understand the meaning for the person who receives it. 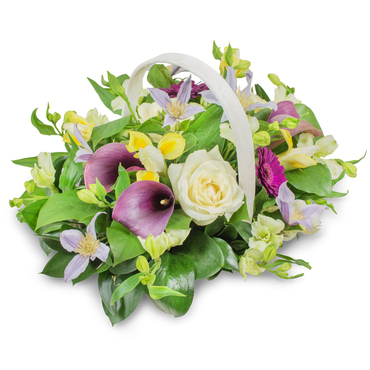 Each order is hand delivered by local florists who are part of our dedicated team. 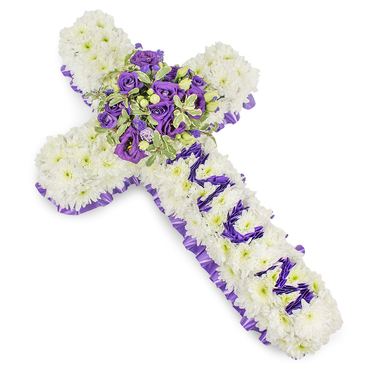 Often the right flower to send is dictated by one’s relationship to the deceased or those that are bereaved. Our experienced staff can help you choose just the right one for your needs, so you do not have to worry about navigating this daunting task yourself. 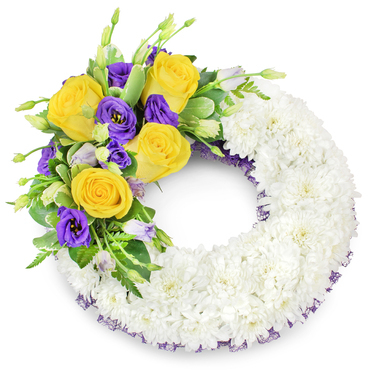 The funeral tributes range of arrangements is offered in a wide variety of colour themes and floral schemes for every budget. 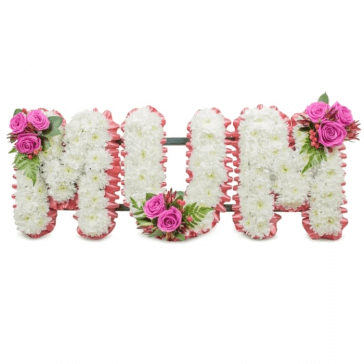 We offer one of the widest selections available and always have the most popular items in stock and ready for our team to add that special touch that will say how much you care to your loved ones. It is always comforting to know that you have a trusted professional at your service to offer you just the right remembrance gift in your time of loss. We can walk you through the decisions so you don’t have to worry about whether the gift will say exactly what you wish it to say. 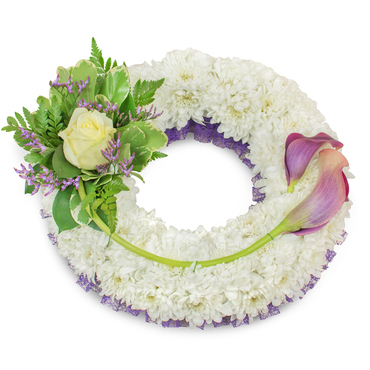 Choose Funeral Flowers in your time of need. 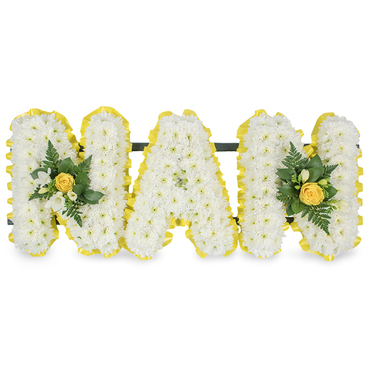 The deceased was such a powerful personality, and such a positive influence on our lives, that we only desired to select the most appropriate funeral flowers possible. We ended up each purchasing our own selection instead of one large one from Funeral Flowers. 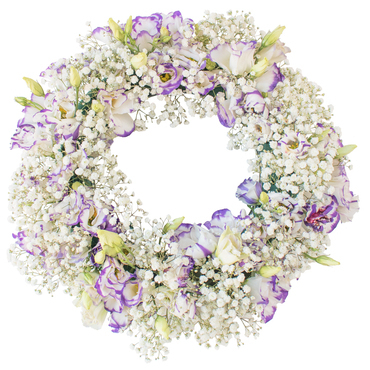 Our order contained: A funeral wreath, 2 sprays, and several baskets, all of which were promptly delivered to the funeral home. Very pleased and highly recommend this florist. 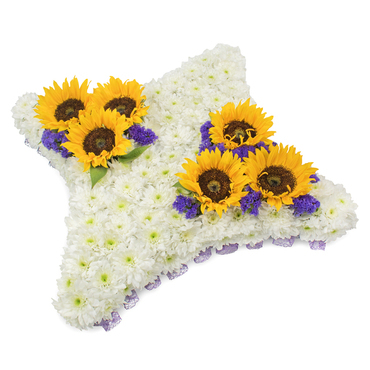 Quick and speedy sympathy flower delivery by Funeral Flowers. Highly recommend. 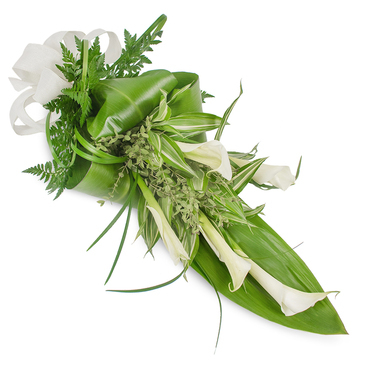 I ordered a traditional, classic funeral spray filled with lilies and roses which was delivered on time. Exceptional florist service. This online funeral flower shop delivered my order when requested. 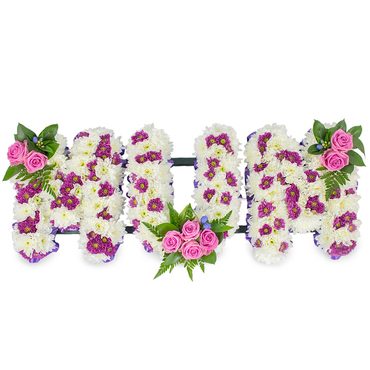 Sending funeral flowers to London was very simple with Funeral Flowers. 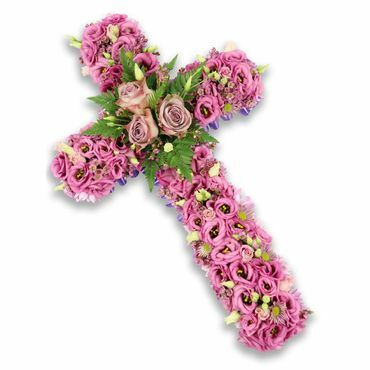 Funeral Flowers is a professional floral design service. 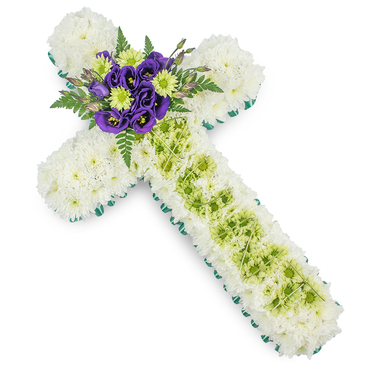 Their florists did a great job on the funeral posies we've ordered. 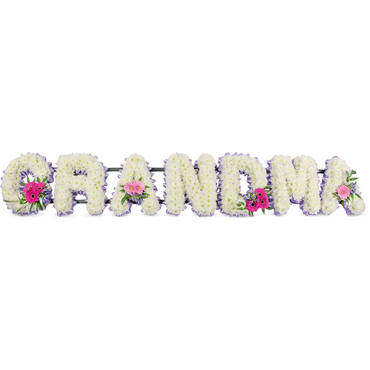 I recommend this funeral flower shop for those looking for the convenience of ordering online. The arrangement was attractive and garnered much compliments. 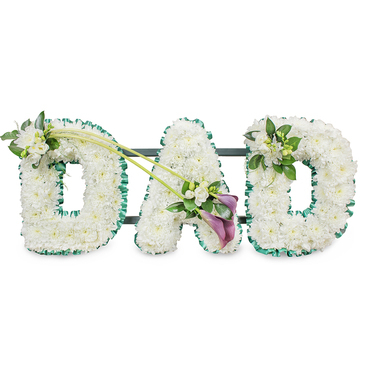 I placed an order for one of their funeral posies. When they arrived I found they were more precious than photo of them online. I can't stress enough the gratitude we all feel for this florist. Funeral Flowers did my late aunts sympathy flower arrangements. They were very becoming and their arrival was timely. You get your money's worth with this florist. 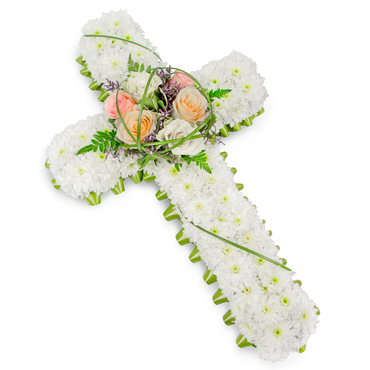 The spray that I ordered from Funeral Flowers was not only more than I bargained for, especially with the arrangements and quick arrival. Thank you so much, the condolence flowers were shipped to my friends home timely and she was very grateful for the beautiful blooms. 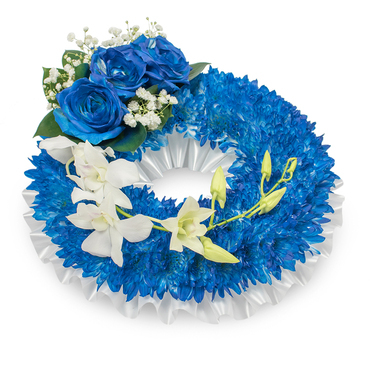 They just sent us a very pleasant looking funeral wreath. We always order one this time of the year, and lay it on her grave during her birthday. It's beautiful, thank you. 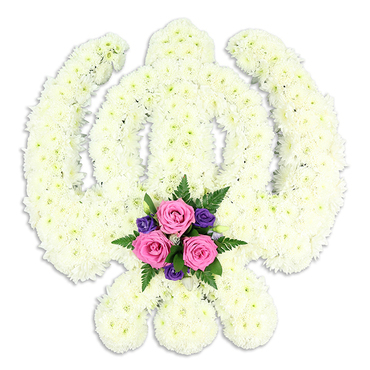 Absolutely delighted with the care and planning that went into these condolence flowers. Their florists received our order and had them sent as instructed, where they were well received. 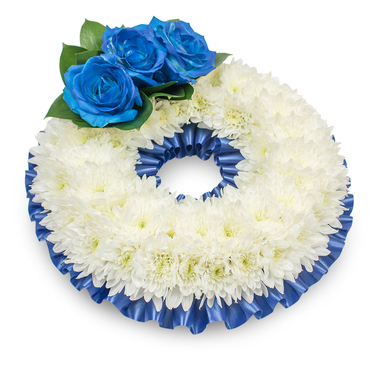 Dear company, please give the florists who made my brothers funeral wreaths my gratitude. All of us wish for them to know how happy it made us. Healthy, vibrant and full of colour, just what we had hoped, as she was such a lively person. The florist did an excellent job with these memorial flowers, and they were quite lovely looking at the service. Thanks. 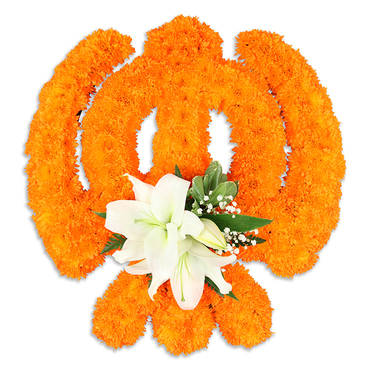 Absolutely enchanting funeral flower design. The whites are so brilliant, and blend so well with the blues. Thank you so much, we truly appreciate the effort and precise delivery to the cemetery. The florists put together an outstanding sympathy flower bouquet and had it delivered to my flat. It was soft, sweet and gentle in appearance, with white flowers, dotted with pink carnations looked so pretty, very attractive piece that said so much. 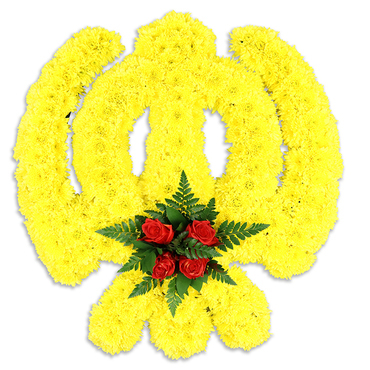 Reliable and dependable funeral flower shop. 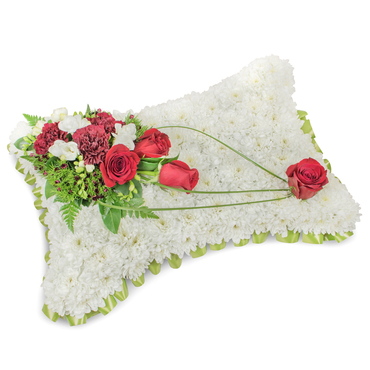 Funeral Flowers made ordering online a quick and simple affair, then had it direct shipped to the funeral home. 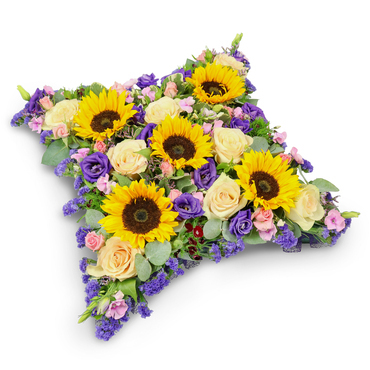 The funeral flower delivery service is amazing. Fast and accurate delivery. Professional online florist. The sympathy flower bouquet from Funeral Flowers made its way to the chapel just in time.